Allo, which Google introduced a little more than two years ago, isn't going to be operating for much longer. In a blog post, the Mountain View-based company announced its artificial intelligence-based messaging service will be shutting down in March 2019. The decision was made as part of an effort to consolidate communication platforms. It's no secret that Google has struggled to figure out messaging. The attention will turn to Messages and Duo. 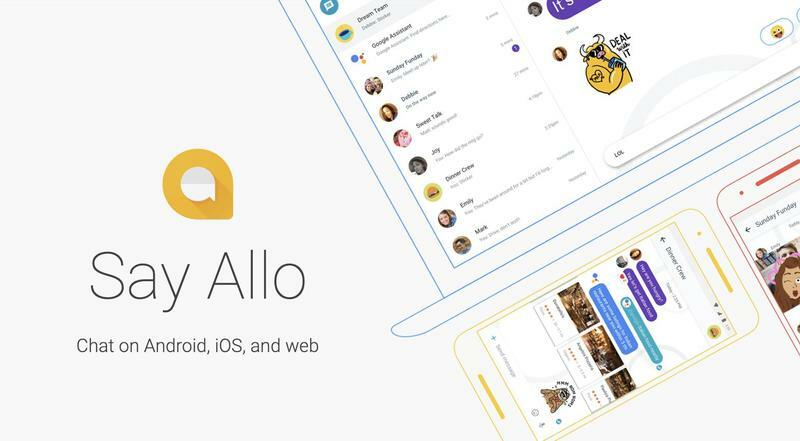 Google transitioned Allo's development team away from the product earlier this year, so most resources had already gone to Android's built-in apps. Both Messages and Duo are starting to look a lot like Apple's iMessage and FaceTime. As much as that may bother iOS device owners, Android devices owners won't complain one bit. So far, Messages can do a lot of what its competitors are capable of. Yet there will be a strong reliance on global hardware manufacturers and carriers to make its feature set available across different mobile devices. Chat, the RCS-based standard, unlocks features like typing indicators, large group chats, and transferring large files. As for Hangouts, the web-based platform is shutting down as well. 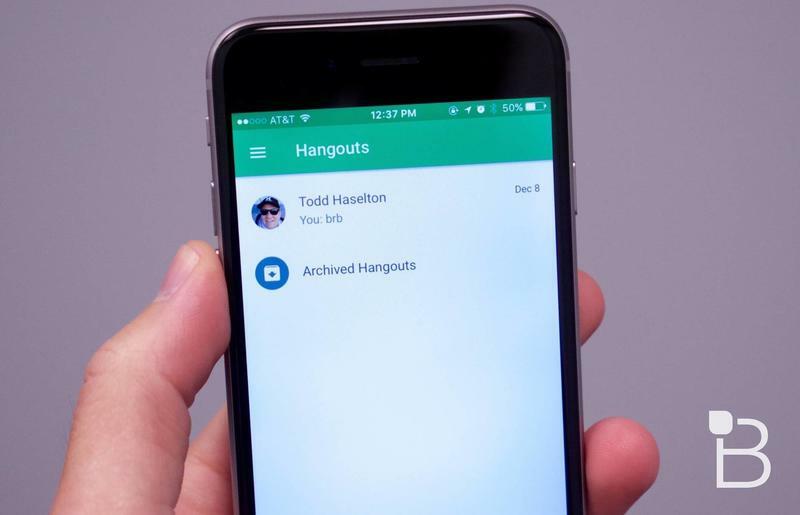 However, Hangouts Chat and Hangouts Meet are set to continue in the enterprise sector. Those two apps are used by G Suite customers around the world. If you're on Allo, be sure to export any important conversations. The instructions are pretty straightforward, too. That'll let you keep conversations and refer back to them even after Allo rides off into the sunset. Then you'll need to migrate to another messaging service, and at least Google's Messages offers many of the same features.